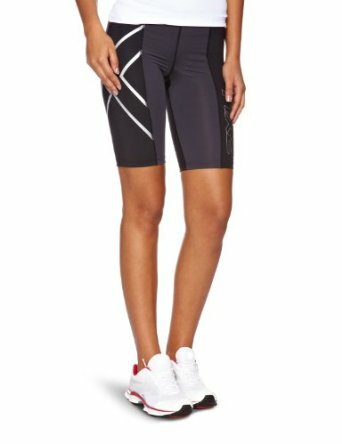 With many men using compression shorts to maximize their athletic activities these days, Oakley has gotten in to the game of making compression shorts, and it appears they are doing it with high quality. The maker of high-end glasses and sport shades has used its knowledge of what athletes want to do a nice job with the Griper shorts. Note — while it is tempting to assume the word “Griper” is mispelled, and that it should be “Gripper” instead, these shorts are officially named the Griper by Oakley. 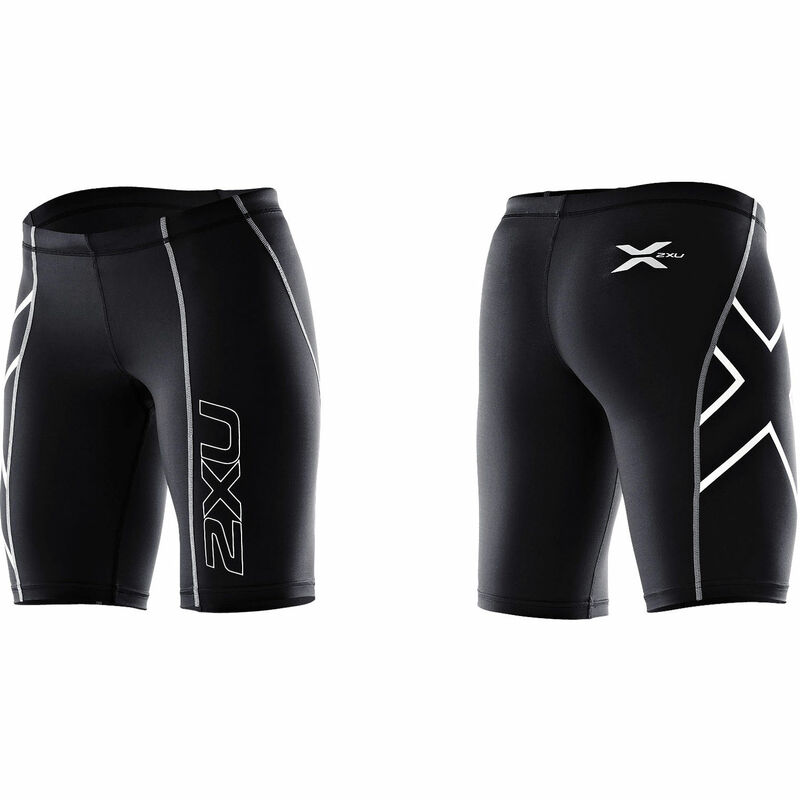 With so many products on the market, it can be a bit overwhelming trying to choose a compression short that is just right for you and your specific needs. 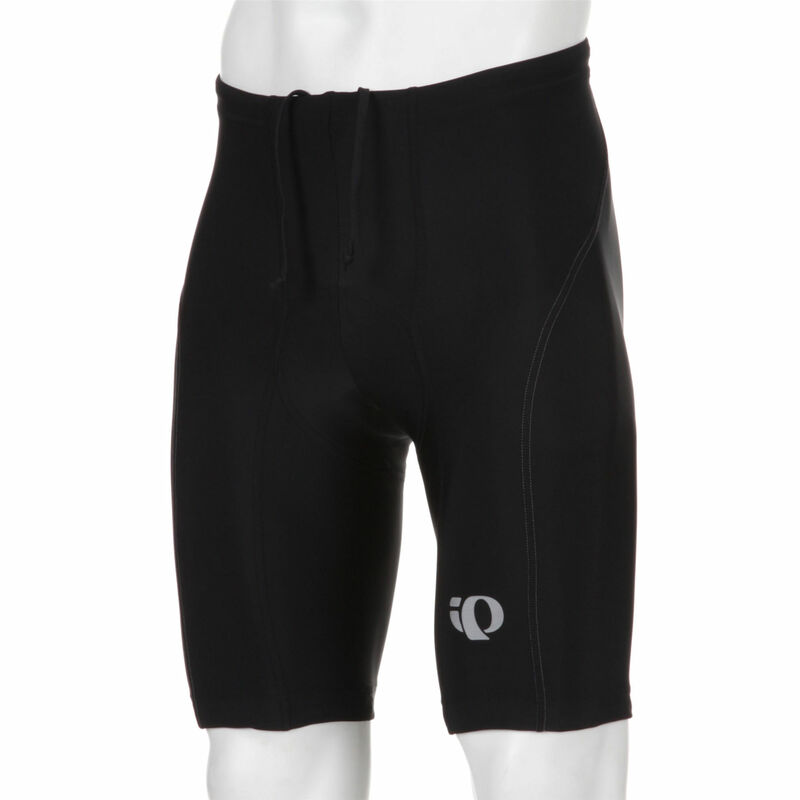 Oakley Men’s Griper Compression shorts may be what you are looking for. 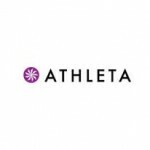 Below we have outlined some of the details that make them a popular choice for a variety of activities including: yoga, running, cycling, and working out at the gym. Lightweight-Composed of 71% nylon/29% spandex, these shorts are lightweight and quick to dry. The materials lend themselves to a resilient four-way stretch allowing for ease of motion. Comfort-Oakley’s shorts are made with your comfort in mind. 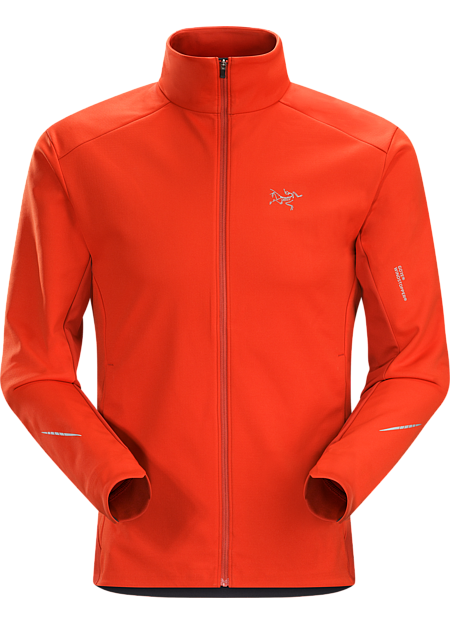 They incorporated flatlock stitching to ensure you are able to perform your activities without annoying chafing and irritation. The mesh crotch panel allows for quick drying time. The shorts also sport a drawstring waistband so you get just the correct amount of tightness desired. Durability-These shorts are saltwater durable, holding up to the rigorous toils of surfing. 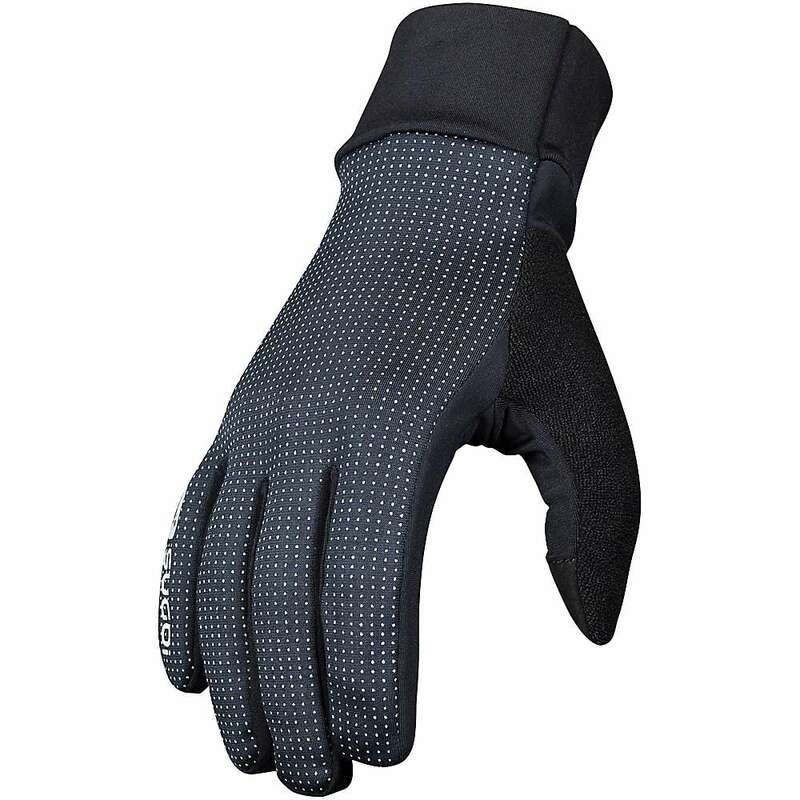 They are also machine washable and are able to hold their shape after numerous washes. For best results, do not use products containing bleach and allow the shorts to line dry. Details-Oakley’s shorts sell for an average price of $30. They are available in sizes Small thru 2XL. These shorts come in the following colors: atomic green, ethereal blue, fluid blue, jet black, red line, neon yellow, stone grey, and shadow (a grey tone). 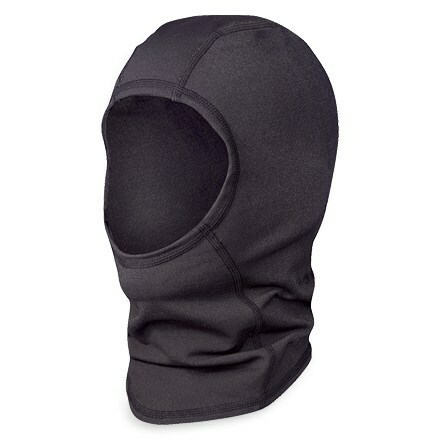 Oakley also offers a satisfaction guarantee: you may return the product within 45 days of purchase for a complete refund if you are not satisfied (although I doubt that would be the case). At that price point, the Oakley’s represent an affordable alternative to their peers, which often go for $50 or more. Obviously, these shorts are marketed with the surfer in mind. Oakley even presents them as such in their product line. 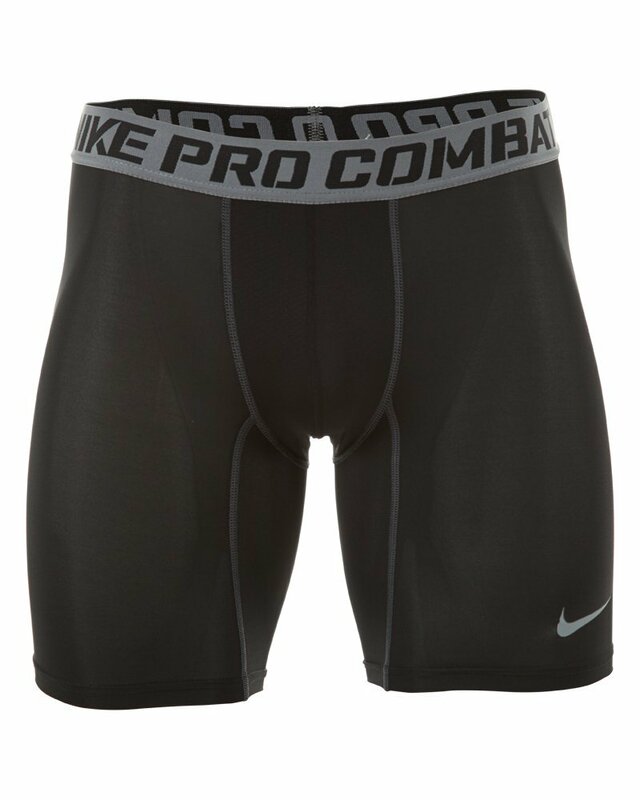 However, these compression shorts can be helpful to swimmers, cyclers, and gym goers alike. 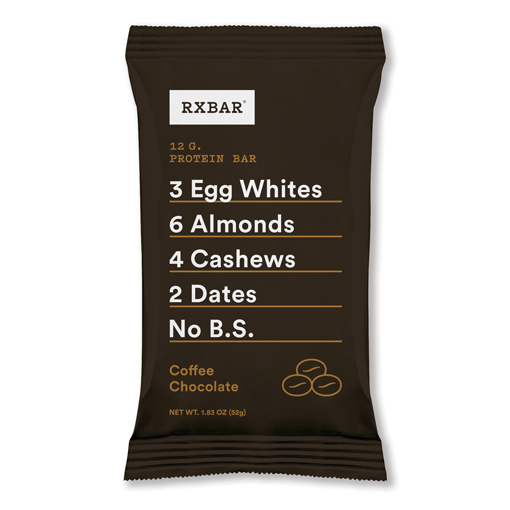 Their quick-dry fabric and durability make them an excellent choice for intense work out sessions. We should note that chlorine is never good for compression shorts, so while they may be comfortable in a pool, we suggest avoiding chlorine in order to extend the life of the shorts. 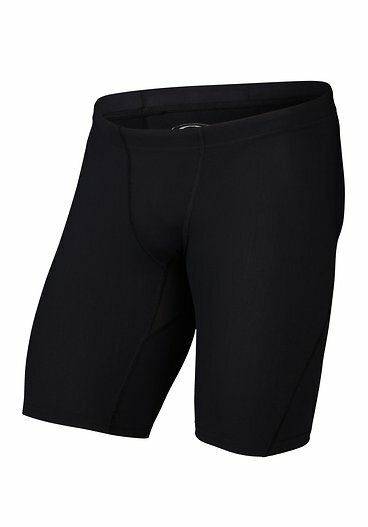 For cycling, these shorts would only be recommend for lite riding, as they do not have the seat pad found in higher-quality cycling shorts. 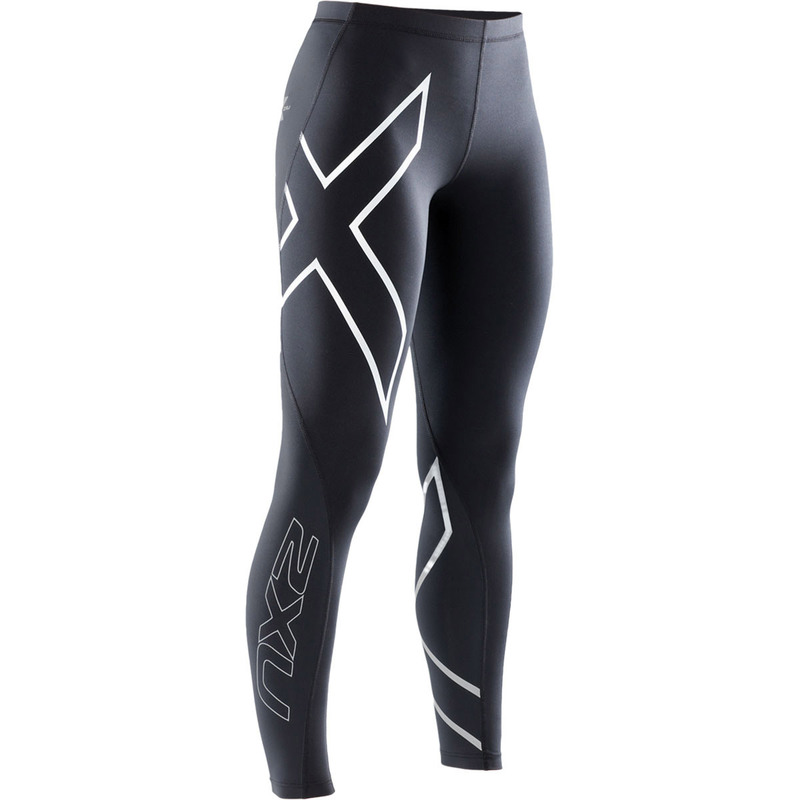 With all that said, we find the Oakley compression shorts to be a strong alternative especially if you plan to spend time in the water.